Digital currencies are the most profitable assets of recent times which can turn your fortune anytime. 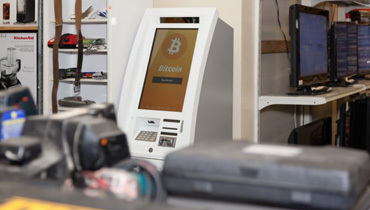 Since its inception Bitcoin has changed fortunes of many, in a matter of few days. 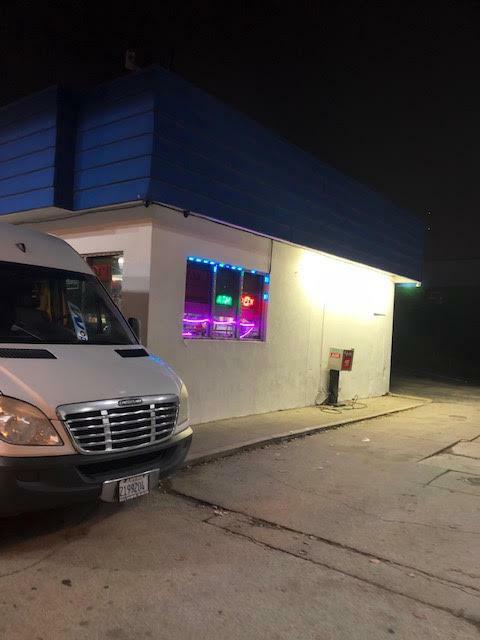 Maybe the next turn is yours. What do you think? Cryptocurrencies are one new concept which can fulfill all your dreams; you never know how things can change in the crypto market. Make smart investments on different cryptocurrencies and let the market turn your fortunes. Do you have that confidence to take the chance? Cryptocurrencies have created a huge buzz in quick time, not many showed in the crypto market initially but now things are completely different. Top businesses and IT giants are investing heavily in digital currencies, showing its growing reputation and acceptance. Don't you think it's the right time to invest in Bitcoin? Not sure how? 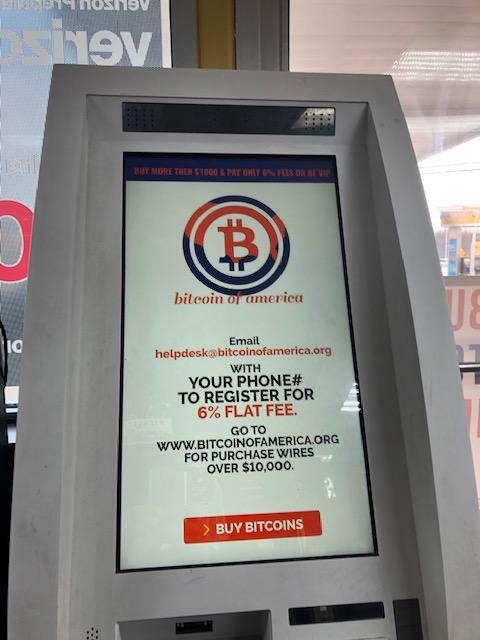 Bitcoin of America allows you both online trading facilities and BTM services across the United States use any mode to purchase your first digital currencies. Our BTM network is immensely popular because of cheap and fast services; you can use any of our BTMs. 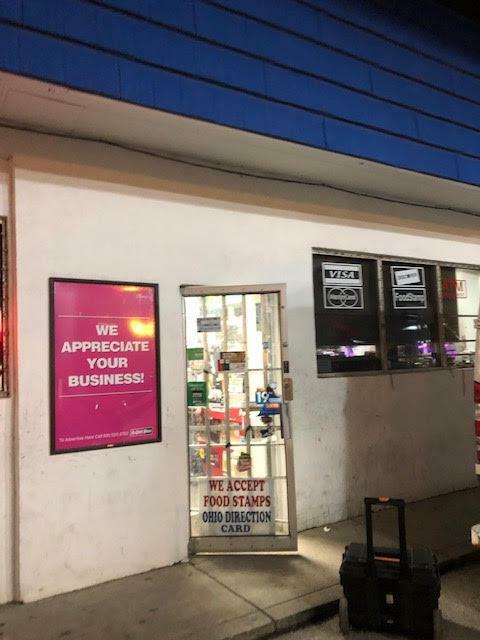 Bitcoin of America BTMs are spread around the country, Mobil Gas Bitcoin ATM at 726 W. Broad Street, Columbus is helping hundreds of crypto users every day to purchase preferred currencies. 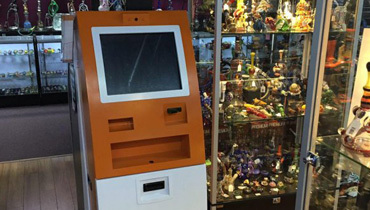 At present all Bitcoin of America BTM kiosks is supporting Bitcoin, Ether and Litecoin currencies. 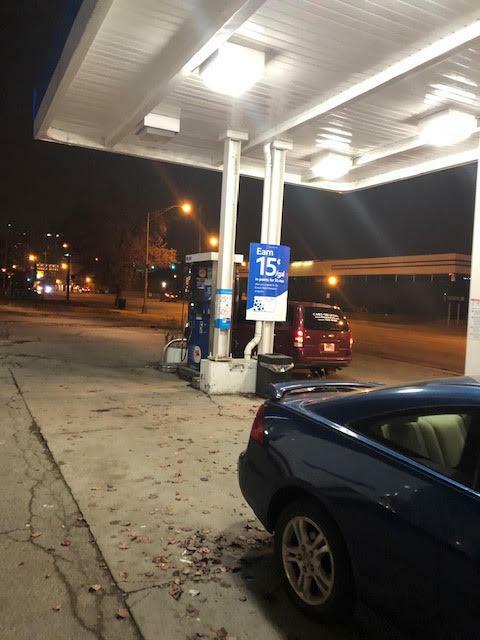 Mobil Gas Bitcoin ATM is open 24x7 and our Genesis Coin BTM machine will allow you to withdraw $7500 per day. 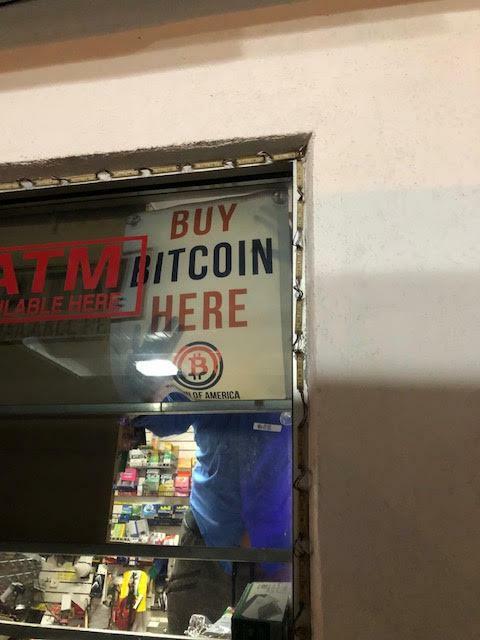 How about giving Bitcoin of America crypto ATMs a try? 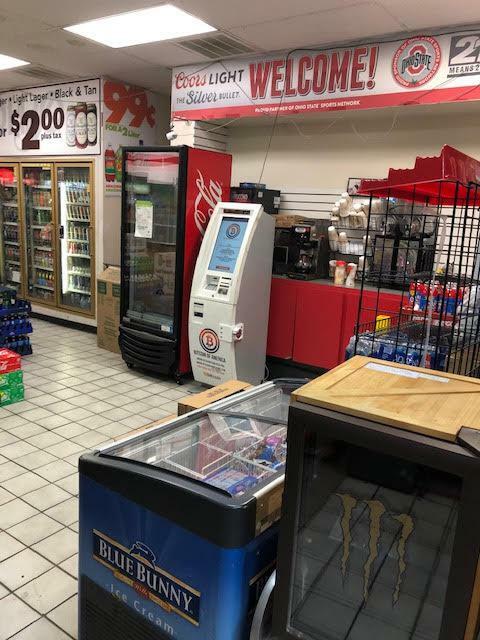 We can assure Mobil Gas Bitcoin ATM will boost your digital currency buying experience. 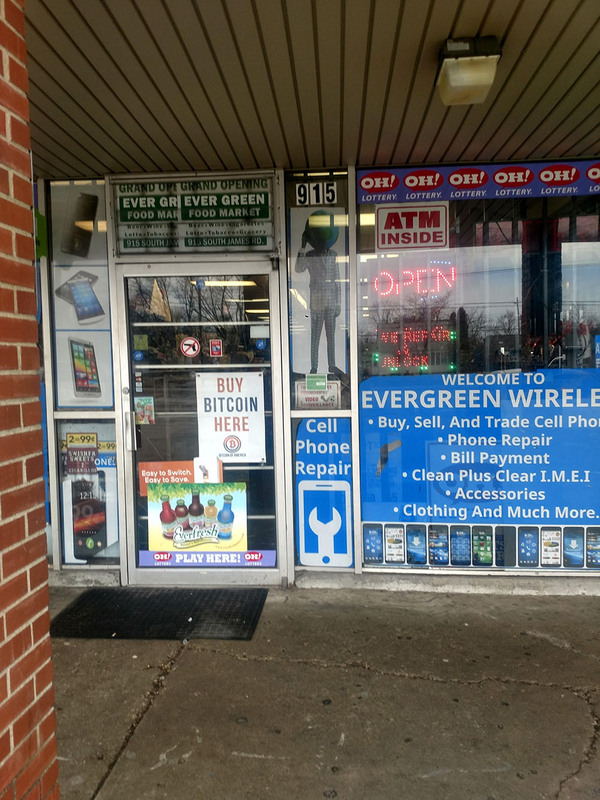 Our Mobil Gas Bitcoin ATM at Columbus can be easily located from any smart device. 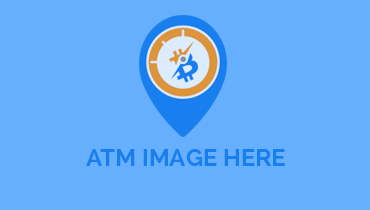 Type the above mentioned Mobil Gas Bitcoin ATM address on your GPS to get easy direction. 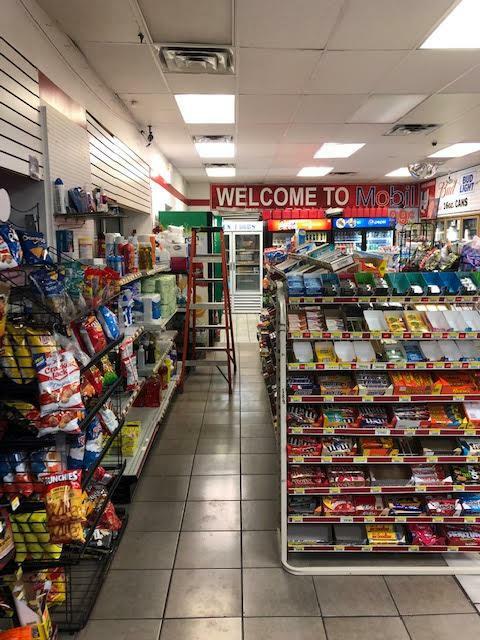 Visit Mobil Gas Bitcoin ATM today and allow Bitcoin of America to serve you. Our aim is to promote digital currency in the country and make crypto purchase easy and secure for all people. 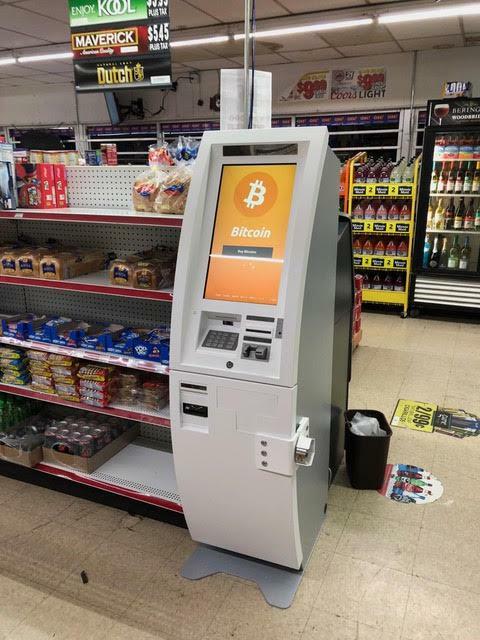 Hope to meet you at Mobil Gas Bitcoin ATM soon!